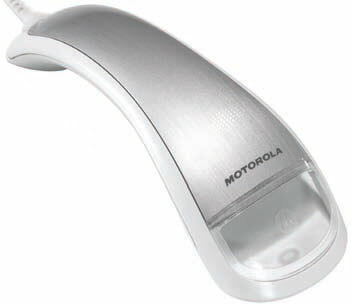 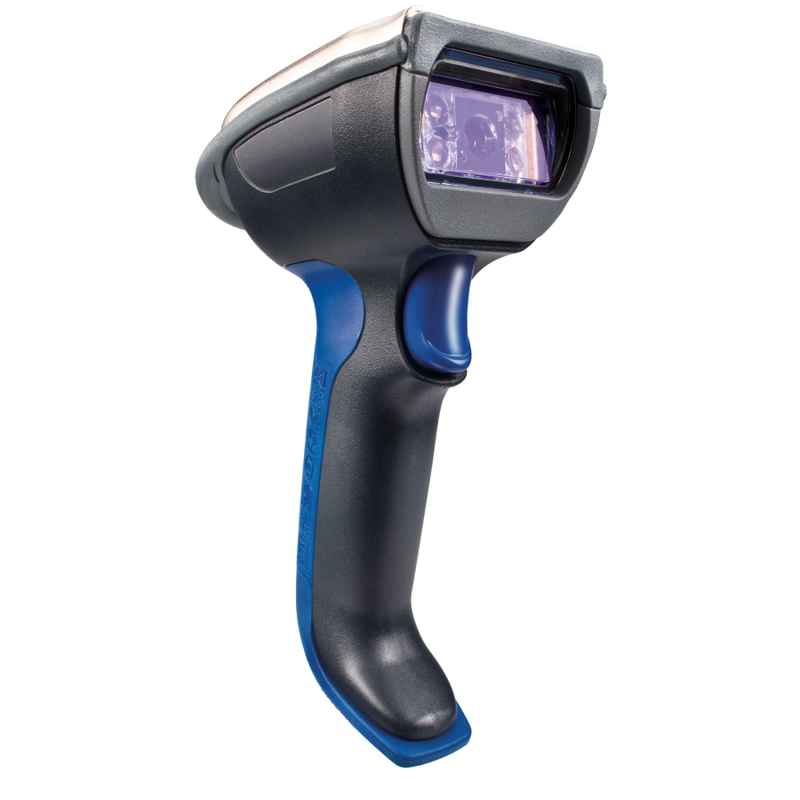 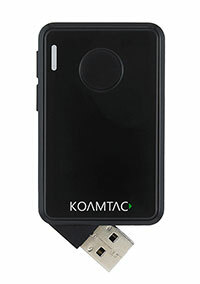 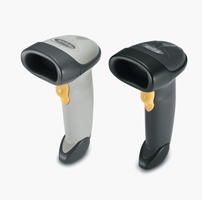 Emkat carries a wide range of high-quality barcode scanners from the best names in the industry, all backed by our personalized, hands-on support. 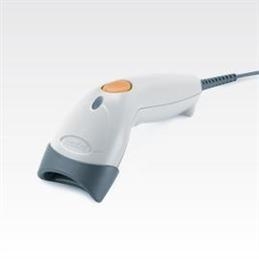 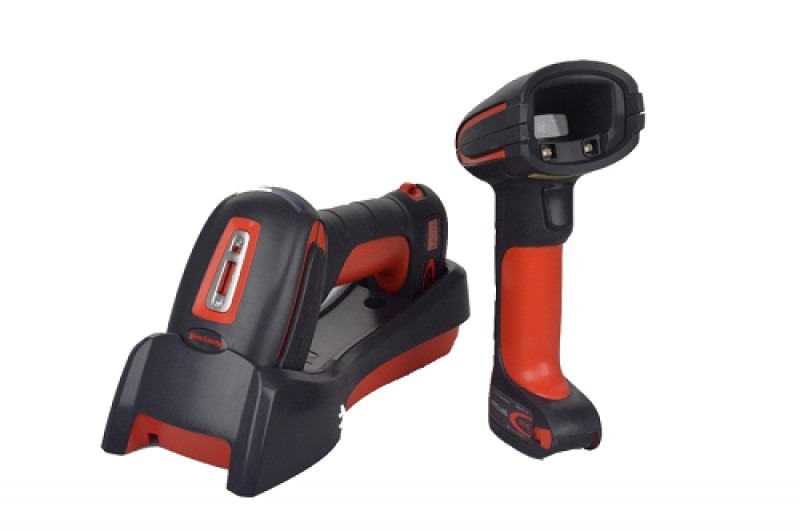 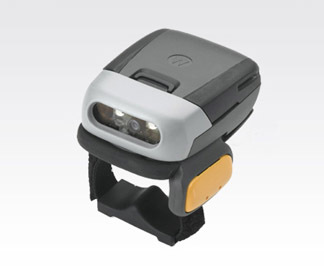 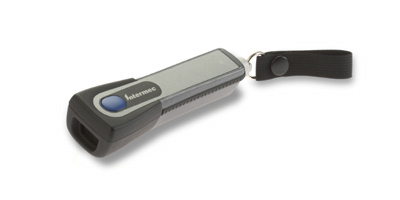 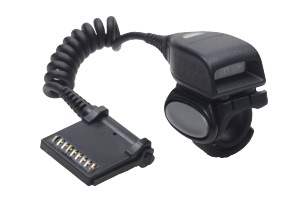 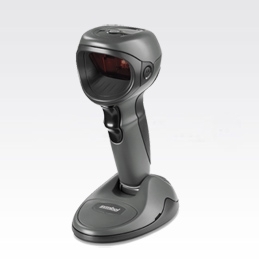 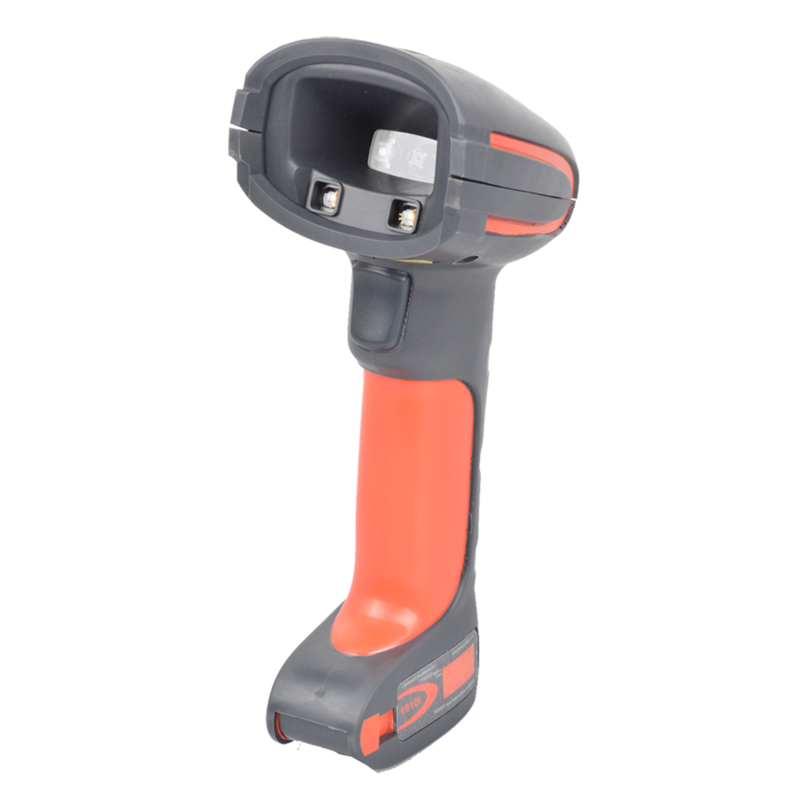 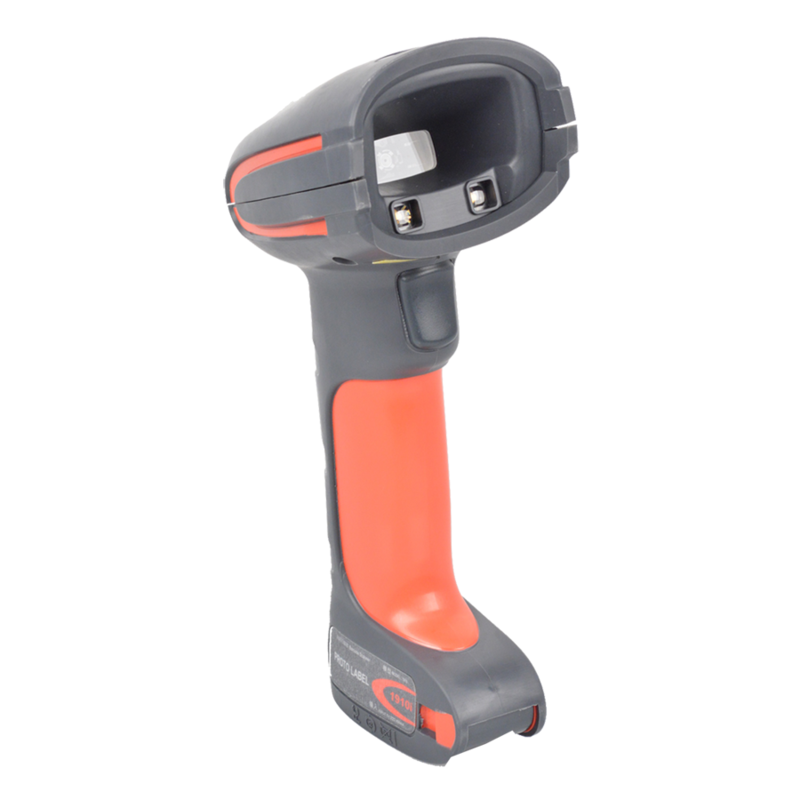 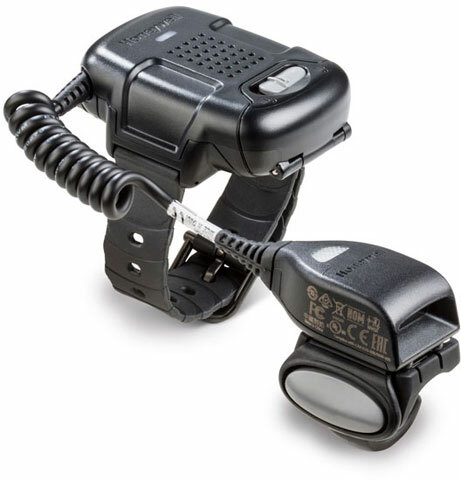 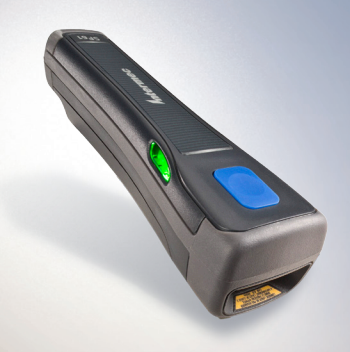 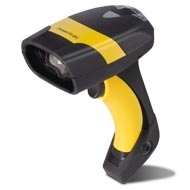 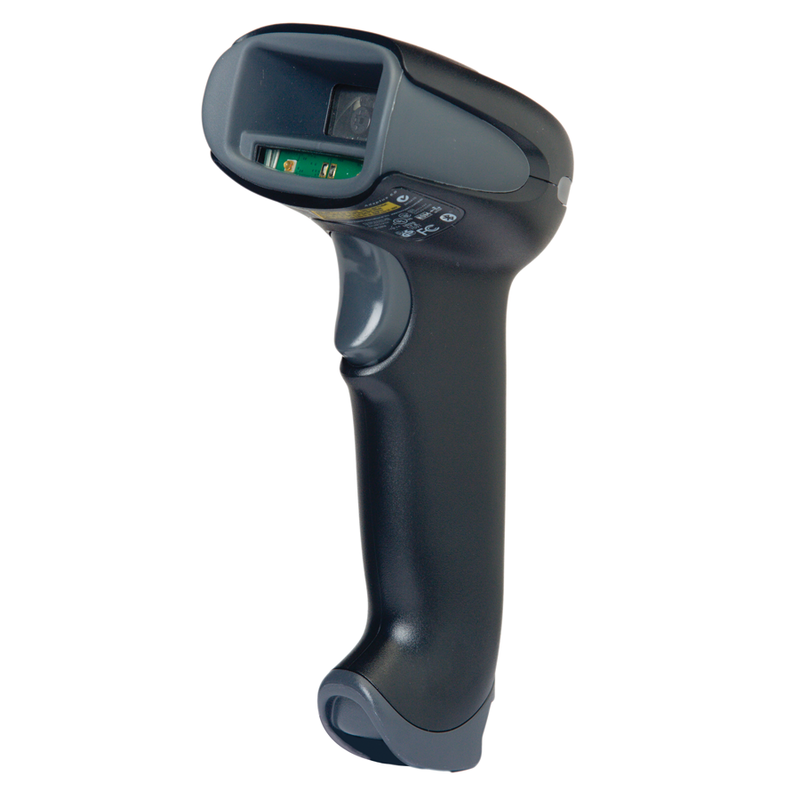 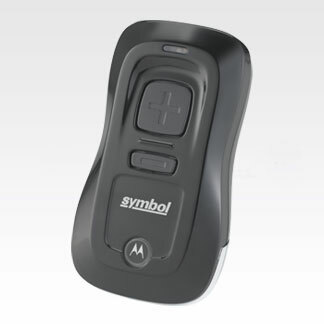 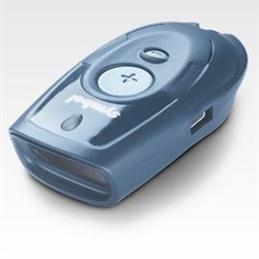 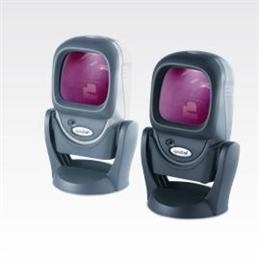 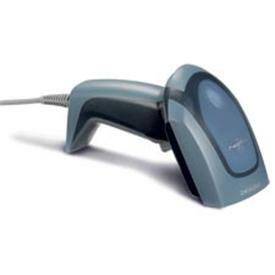 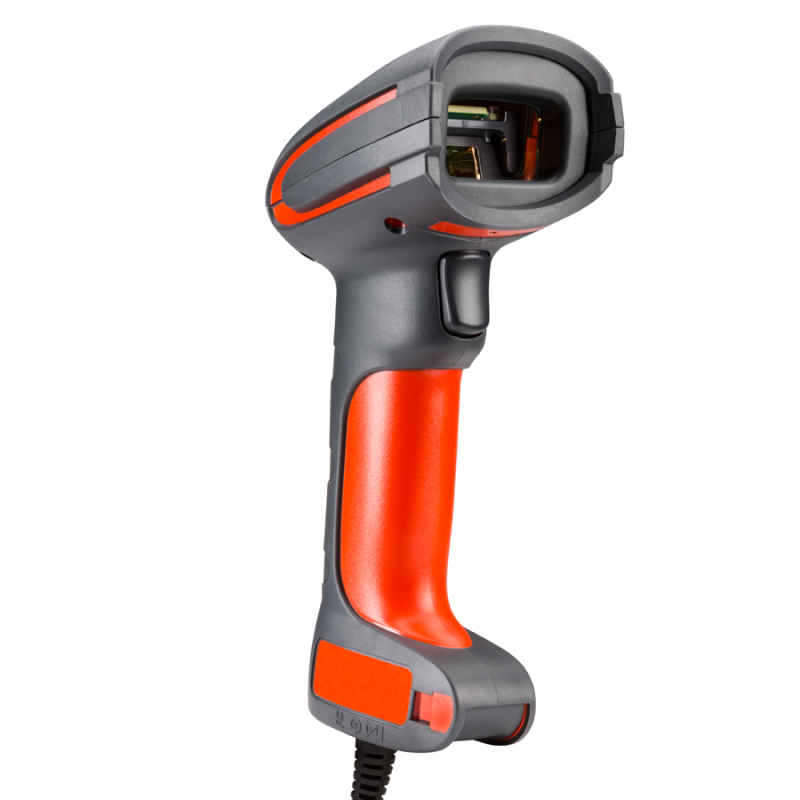 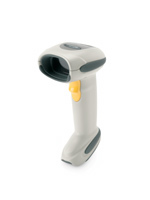 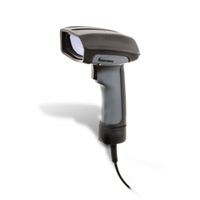 Our inventory is designed to effectively meet the needs of all environments where barcode scanners are used, from manufacturing to retail and beyond. 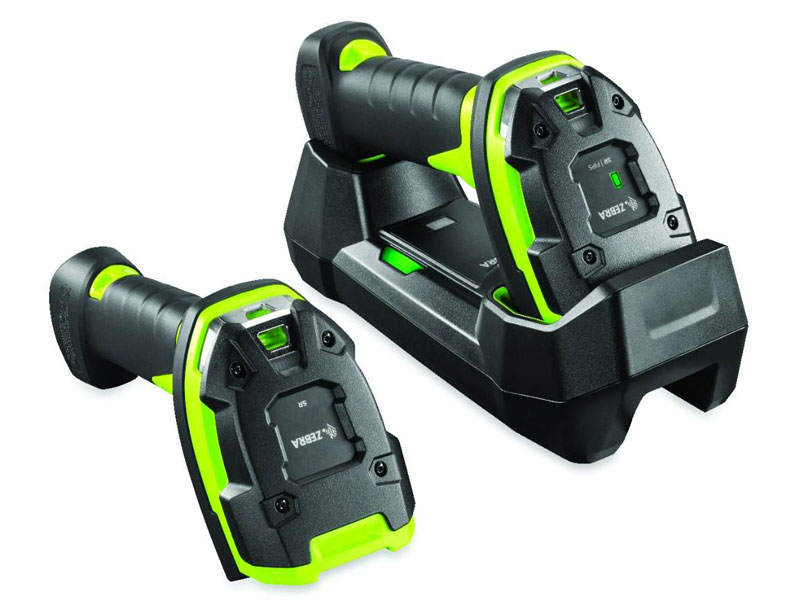 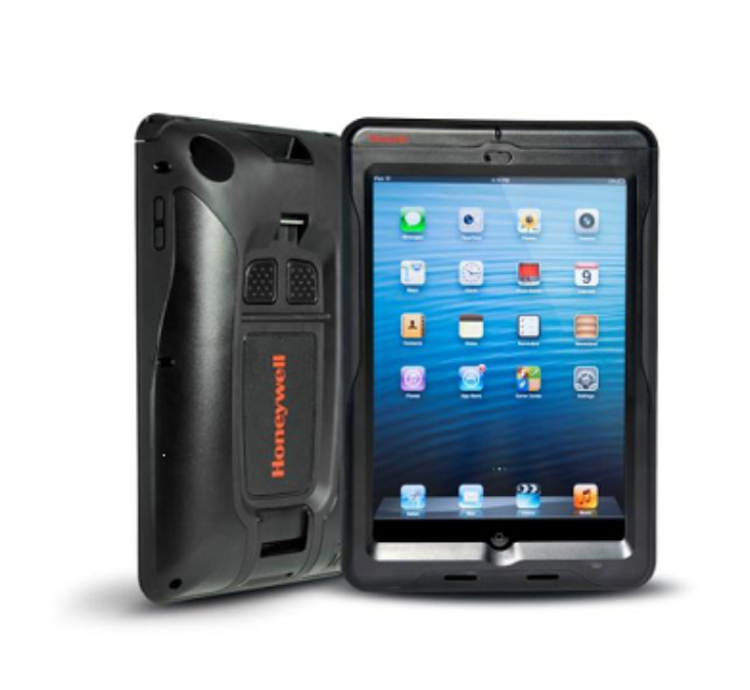 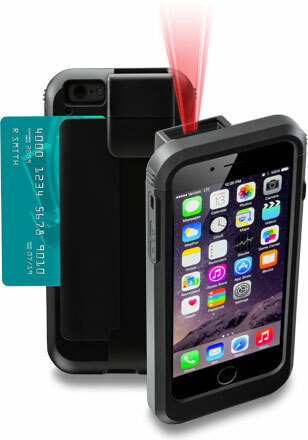 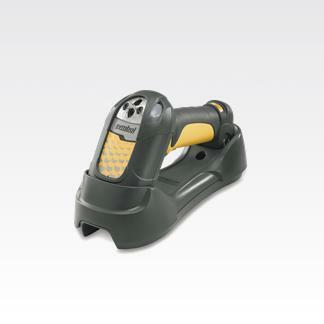 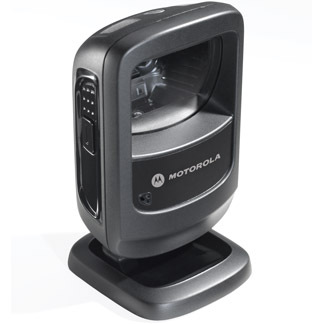 Whether you're in the market for a cutting-edge cordless unit or a portable iPhone-compatible scanner, our products have the versatility and flexibility to adapt to your business. 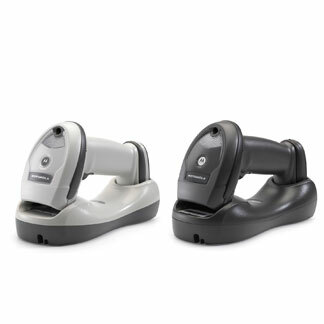 If you're not sure which brand or type of scanner is right for you, we're here to work with you and find the perfect fit that will serve you well day in and day out. 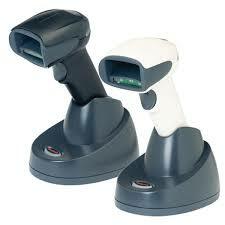 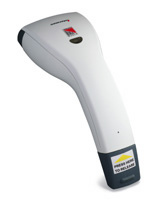 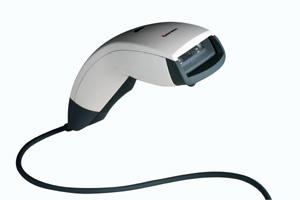 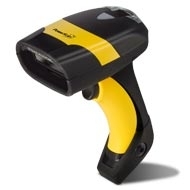 Contact us today to get the right barcode scanners for your application.